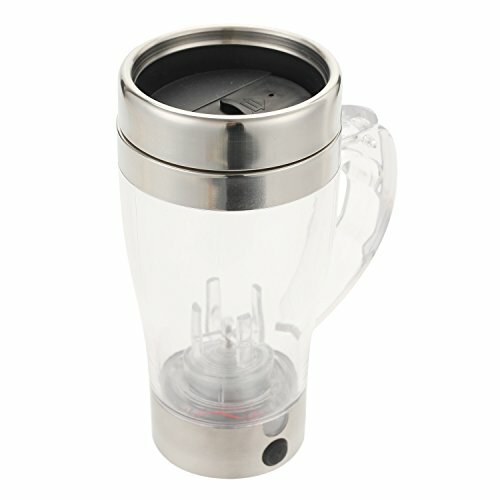 30W, 120V. 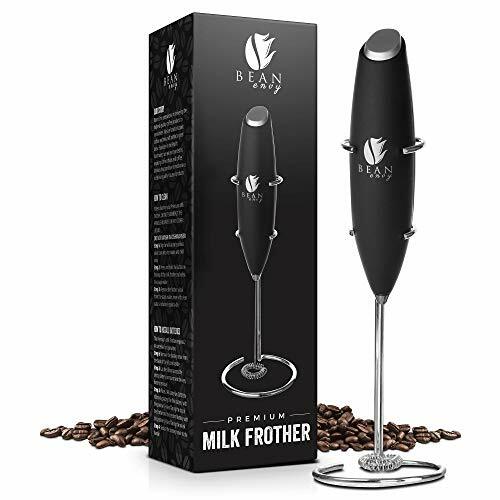 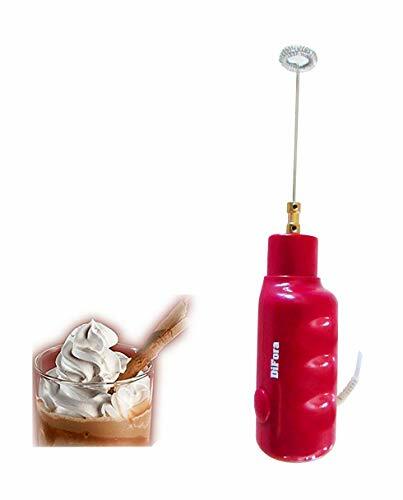 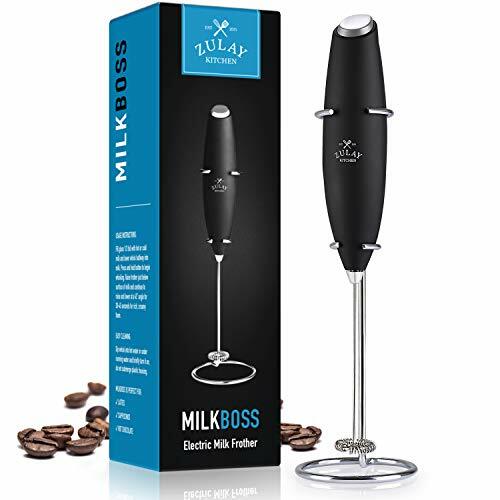 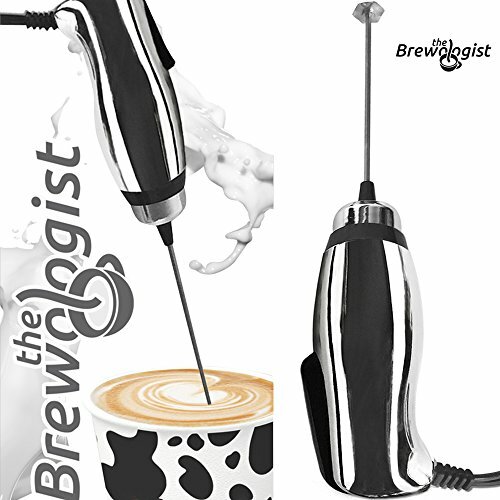 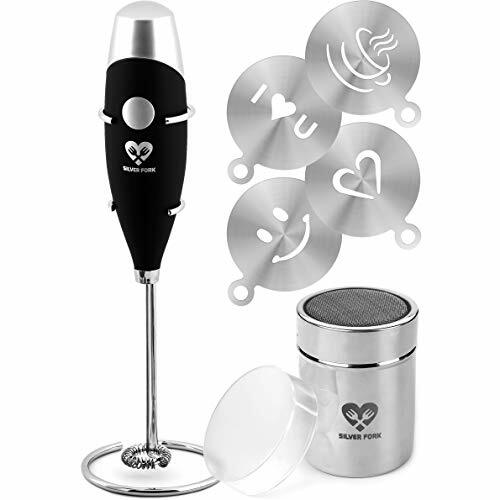 - Difora Milk Frother for Lattes, Cappucino, Macchiato. 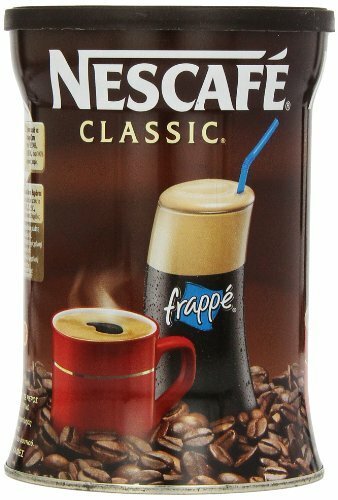 Greek Nescafe Frappe, Milkshakes, Smoothies. 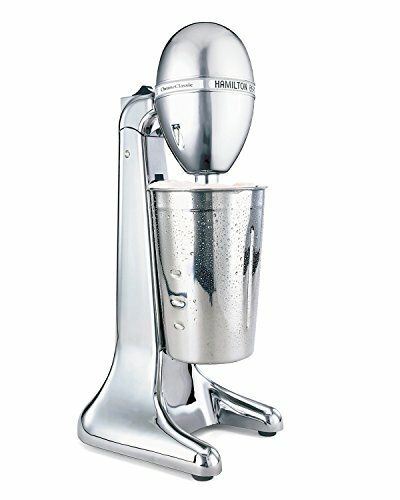 Highest RPM of any Mixer 22000, 1 Year Warranty.